Thanks for spotlighting Goldi and the Bear today! Karen’s Secret Society! Come join the fun. 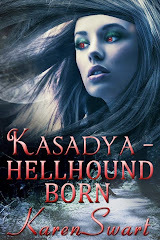 Cover Reveal: Kasadya Hellhound Born! 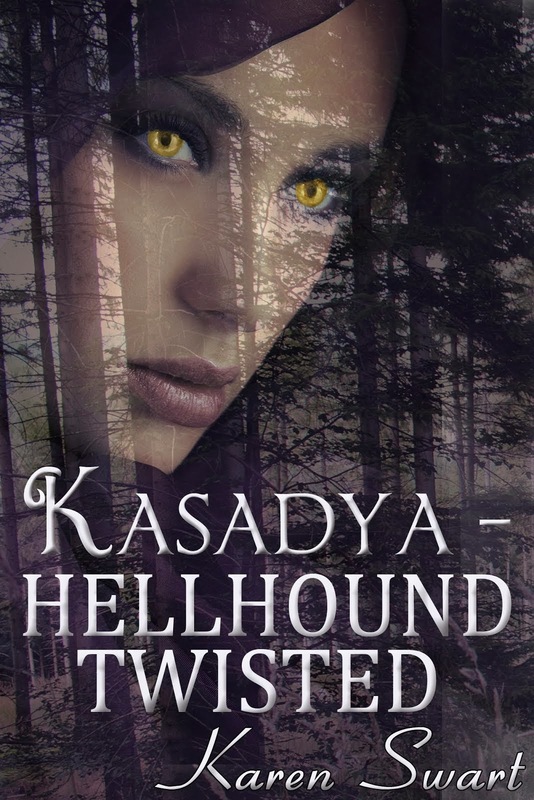 New Cover for Kasadya Hellhound Awakened!